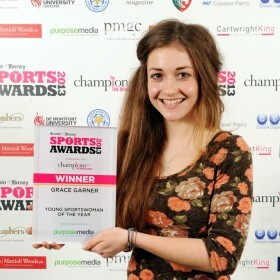 Grace Garner has been awarded ‘Young Sportswoman of the year’ by Leicester Mercury’s panel of expert judges. Its a well deserved accolade after such an awesome 2013 season for Grace. 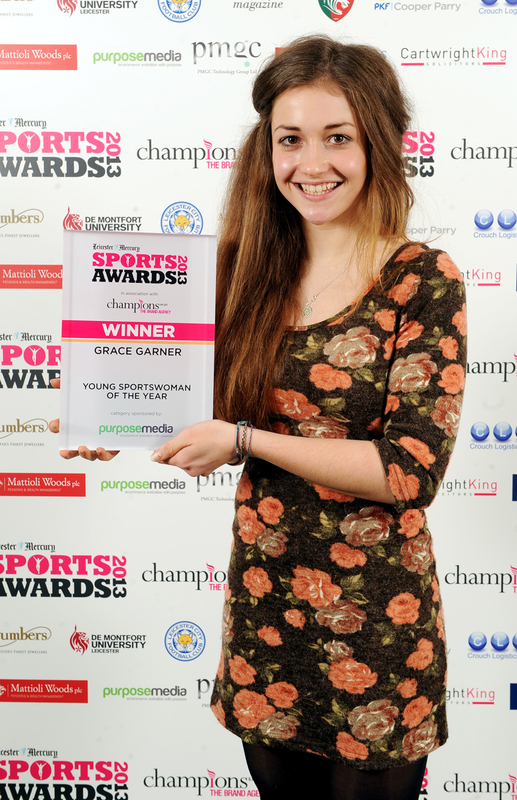 The highlight of the year must have been the European Youth Olympics in Holland where Grace bagged a Bronze medal. In reality it could have been a Gold if the team tactics went as planned but thats another story! Grace topped off her successful season at the Sainsburys UK School Games in Sheffield where she smashed the opposition to win the Time Trial and also Road Race Gold medals. Because of these performances Grace has now been selected for the British Cycling Olympic Development Programme for 2014.